Do-all kites are good, all-around kites for anyone. 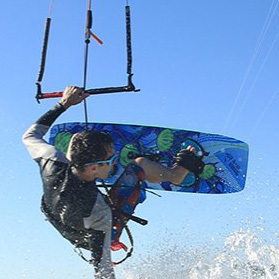 These are not your competitive sport kites, but they are great for the casual or recreational kiter. Have questions? Give us a call. We are always happy to help!